Prisons are inherently dangerous places, in no small part because of the near unlimited power of prison guards and officials. When prison personnel are allowed to operate without oversight, they may be emboldened to use coercion and punishment to retaliate against prisoners who dare to challenge their absolute authority. PREA also mandates that transgender prisoners be assigned to male or female housing on a case-by-case basis that gives “serious consideration” to the prisoner’s sense of where he or she would be safest. Yet jails and prisons around the country, including the Illinois Department of Corrections, have not only allowed trans prisoners to be put in unsafe conditions, they have actively encouraged and aided in abuse and assault. That’s why we’ve gone to court. 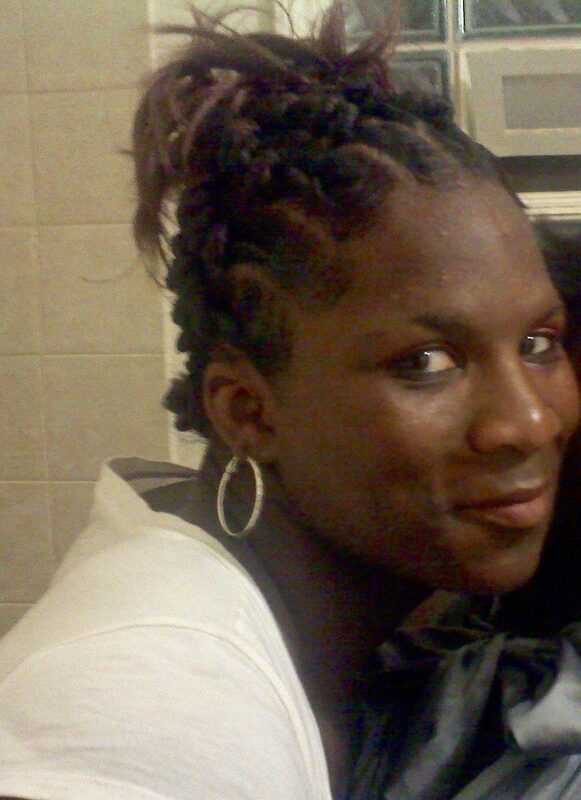 Strawberry Hampton is a 27-year old transgender woman currently incarcerated within the Illinois Department of Corrections. She has spent her entire sentence in men’s prisons, where she has survived numerous sexual assaults and received constant harassment and threats. Her brave decision to report the repeated sexual assault by guards, set off a chain of greater harassment, cruel retaliation and deliberate neglect and abuse by prison officials. After transferring her to four men's prisons within a year and a half, each time with worsening abuse and her mental health continuing to deteriorate, the IDOC willfully refuses to acknowledge her gender or consider her safety. Another lawsuit filed on behalf of Ms. Strawberry Hampton, who continues to face transphobic abuse and harassment from Illinois Department of Corrections officials. Smith v. Sachse, et al. The MacArthur Justice Center filed a lawsuit against various employees of the Missouri Department of Corrections after their clients were retaliated against for accessing the prison grievance process, conferring with counsel regarding conditions of their confinement, and pursuing legal action to protect their constitutional rights. The MacArthur Justice Center represented William Kissinger, a prisoner at Louisiana State Penitentiary at Angola who experienced retaliation from prison officials after speaking with a journalist investigating prison conditions. A settlement was reached that returned Mr. Kissinger to Angola, wiped his disciplinary record and restored his previous rights and privileges. Strawberry Hampton is a 27-year old transgender woman currently incarcerated within the Illinois Department of Corrections. Ms. Hampton has spent her entire sentence in men’s prisons, where she has survived numerous sexual assaults and received constant harassment and threats. IDOC officials have consistently refused to acknowledge Ms. Hampton’s gender and have repeatedly and deliberately placed her in environments detrimental to her physical, mental and emotional health.